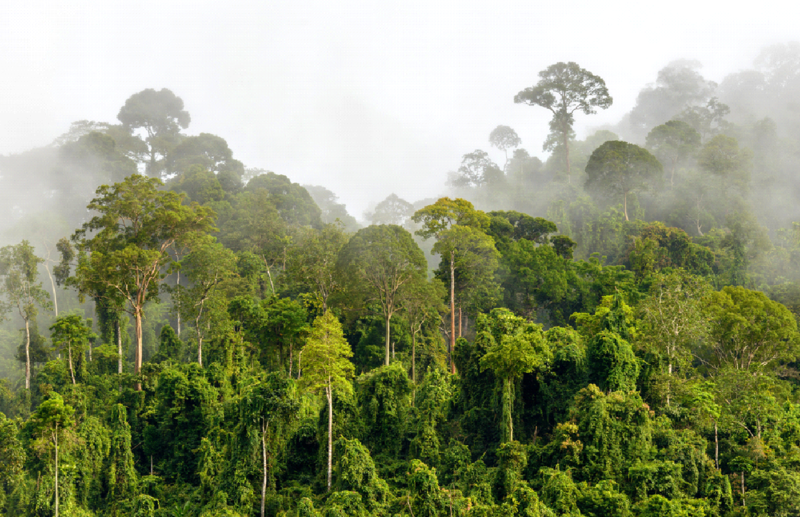 How OneTreePlanted and Salvari Jewellery are Helping the Rainforests. Trees are the lungs of the planet. Earth’s natural filters, their leaves and bark remove harmful pollutants and release clean oxygen in to the air for all things to breathe. Without their strong trunks and intricate root systems the earth would succumb to flooding, waterside erosion and an even greater threat from global warming. Rainforests once covered 14% of the worlds surface, yet now, after mass deforestation due to logging, agriculture, ranching and development less than 5% remains. Despite being home to 50% of the earths plants and animals, they are being destroyed at a rate of 100,000 acres per day; the equivalent of 36 football pitches per minute. A single rainforest tree, which may be many hundreds of years old, can house innumerable species of insects, mammals, fungi and mosses; all dependent on the food and shelter the canopies and forest floor can provide. Perhaps we are equally dependent when considering that a quarter of ingredients in modern medicines come from rainforest plants. Indeed, about 70% of the plants identified by the U.S. National Cancer Institute (which may have therapeutic benefits in the treatment of cancer) are found only in rainforests. Yet, at the current rate of deforestation an estimated 28,000 species will become extinct within the next 25 years. 1000 per year. 3 per day. As such, Salvari is proud to be associated with OneTreePlanted, an organization that plants trees globally to help with vital reforestation projects, as well as fund the creation of jobs, building of communities and protection of habitats for biodiversity. Donations from the sale of the Salvari Tree Frog and Tiger Skull pendants will go directly to OneTreePlanted’s Amazonian and Indonesian reforestation projects which are carefully managed to ensure the highest possible rate of tree survival is achieved. OneTreePlanted do this by working directly with communities to choose the best tree species to plant, and the optimum time to do so. For each ‘rainforest’ piece you buy, ten vigorous saplings will be planted! OneTreePlanted do this by working directly with communities to choose the best tree species to plant, and the optimum time to do so. 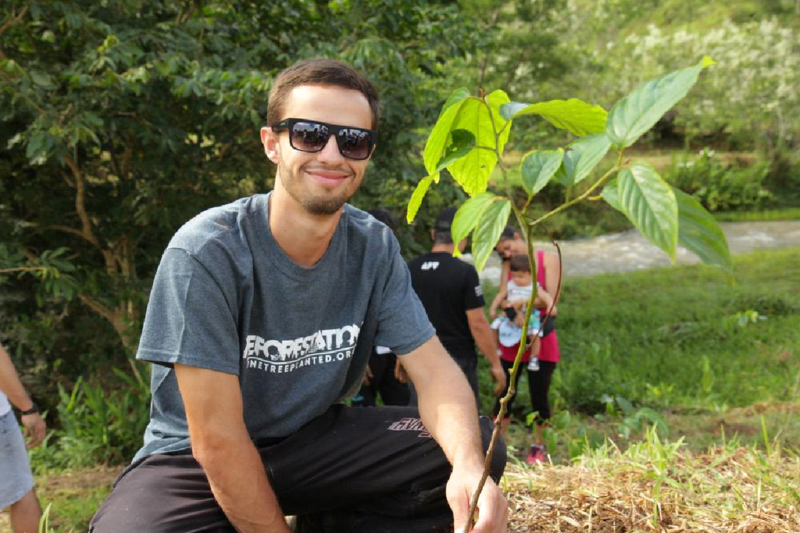 OneTreePlanted’s mission is to make it simple for people to help the environment. Like Salvari they aim to make the world a better, kinder and safer place for all living things. The Salvari Tree Frog and Tiger skull pendants are reminders of urgent problems that we should all be aware of. You can make a difference by wearing your jewellery and starting a conversation about its story. By helping OneTreePlanted, you are aiding vital projects, protecting the natural world and giving back to the planet. Only use recycled products and recycle paper and cardboard. To find out more about Salvari’s rainforest partner One Tree Planted Click here. A small pendant with a big story. #Deforestation in the Amazon basin for logging, palm oil production and the creation of pasture for 'burger beef' is threatening untold canopy and ground-based species. Our #Treefrog pendant is a defiant symbol for them all. A beautiful photo from @onetreeplanted. This is why forest and wildlife conservation are so important. The earth can't afford to lose any more of the environments it has nurtured and shaped for aeons; its natural habitats deserve absolute protection. Chinese Tiger farms aren't designed for conservation breeding programmes. As many as 5,000 tigers are held captive in these Chinese farms and eventually slaughtered to sell their skins, bones, claws and other body parts. Our Tiger Skull pendant and Rhino Horn pendant, both in gold. Which would you wear? Both make powerful statements and start necessary conversations about animal poaching and the need for conservation. Salvari only uses ethical metals in the production of its jewellery. 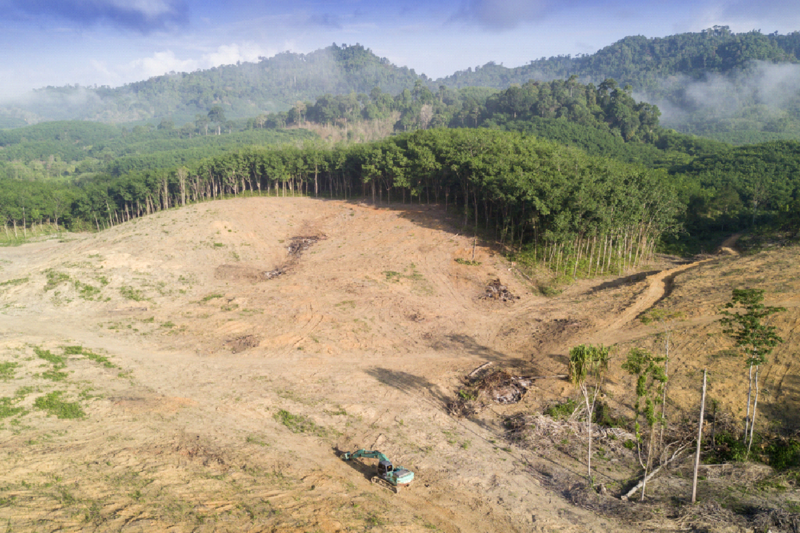 Salvari supports reforestation projects throughout the world. 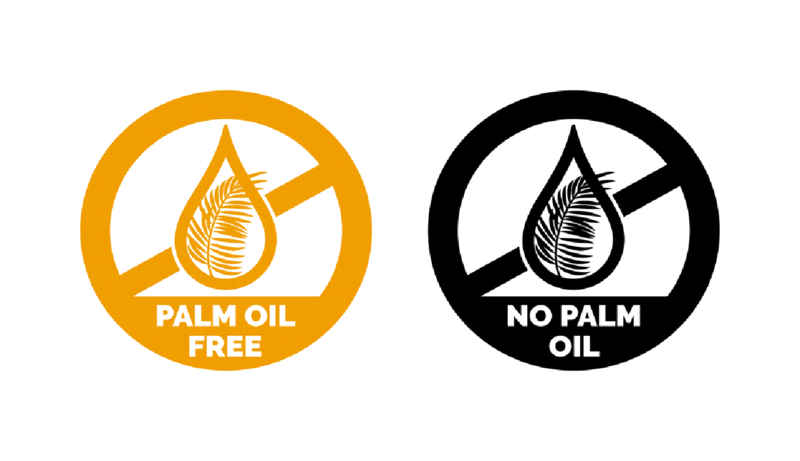 Salvari strives to be environmentally-minded in all its processes.